With these super clues for speaking well, you will achieve success in your communication. 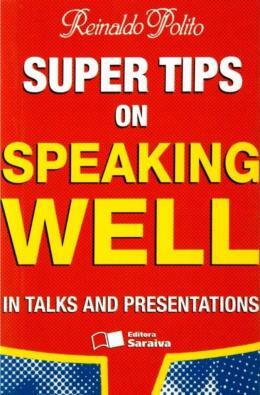 On each page, you will find important guides on how to speak well, relate to people and make presentations. You will know how to behave in business meeting, social contacts and the classroom. You will acquire expert knowledge on how to improvise, read in public, introduce convincing arguments, tell enticing stories, make use of humor, be communicative and involving.